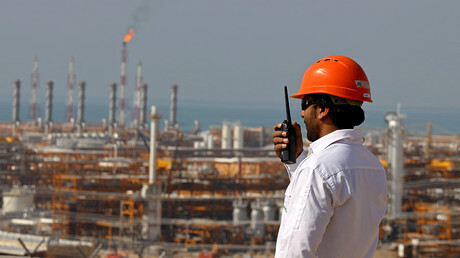 Russian energy companies could spend as much as $50 billion on oil and gas exploration in Iran, a presidential aide told Tass news agency . 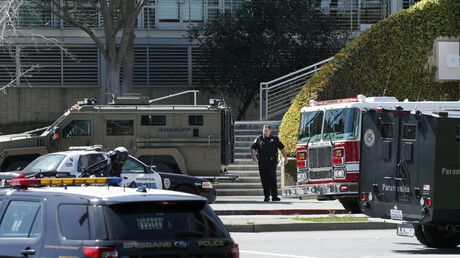 A man who witnessed chaos following the YouTube HQ shooting has recalled hearing sounds of gunshots and scared people running out of the building. 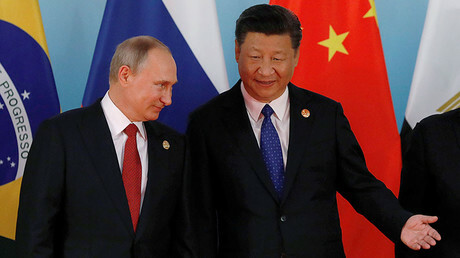 Trade tensions between China and the US as well as the expulsion of Russian diplomats by Western countries could drive Moscow and Beijing to form closer ties, Chinese analysts say. 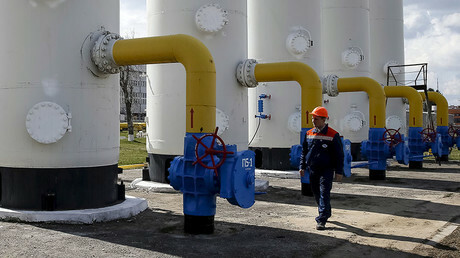 After Russia builds natural gas pipelines to Europe and Turkey, transit through Ukraine is expected to fall by more than 80 percent, according to Gazprom CEO Aleksey Miller. 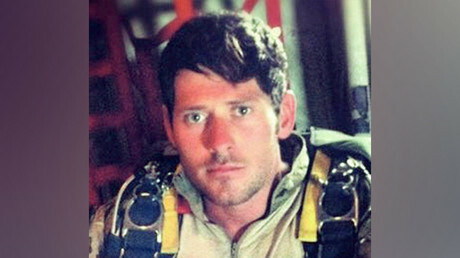 A British soldier who died in Syria last week was taking part in a covert mission to capture a fugitive Islamic State (formerly ISIS) leader, the Pentagon has revealed. 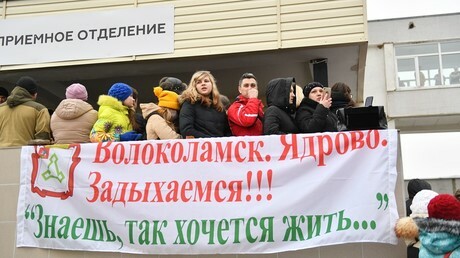 The city of Ekaterinburg in Russia’s Urals has scrapped direct mayoral elections prompting mass protests. 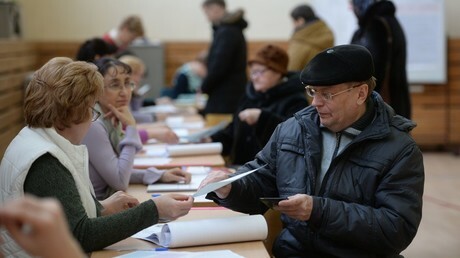 Now instead of a popular vote, the mayor in the fourth largest Russian city will be elected by the city council members. A young girl who rose to fame after making a slit-throat gesture at the regional governor amid environmental protests in Moscow Region was offered a trip to the Netherlands to study the latest recycling technology.